Due to the myriad of baseball card variations that is exist today, it is easy for collectors to lose sight of what is on the front of the card. 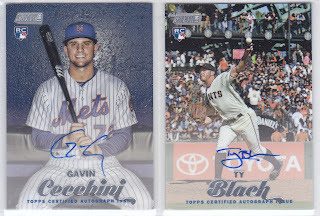 In the quest to find limited inserts, parallels, and signatures, rarely do collectors stop anymore to savor the images of their cardboard heroes. With the release of 2017 Topps Stadium Club, Topps has given consumers more than a reason to slow down and pause when ripping through their packs. Immediately, it is obvious that Topps saved some of its best photography for this set, with the vivid shots putting you right on the field of action. Enhanced by its borderless design, the set captures every pixel of real estate to put the game’s full range of emotions on display. Furthermore, the contrasting black and white tones of the legends included in Topps Stadium Club provide the proper context for the heroes of the past in their own element. 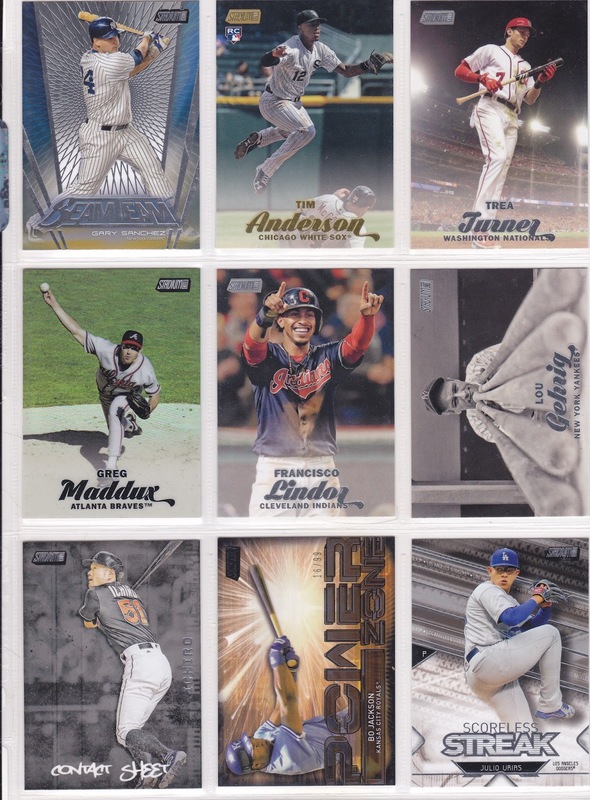 While 2017 Topps Stadium Club is a buy if not solely for its imagery and design, those looking for a chase will find it in terms of 50 base card variations, an array of colored foil issues, and chrome variations that come one per every box. Also pleasing the autograph hounds are the guaranteed two signed cards in each box, which also have their own subset of parallel issues. 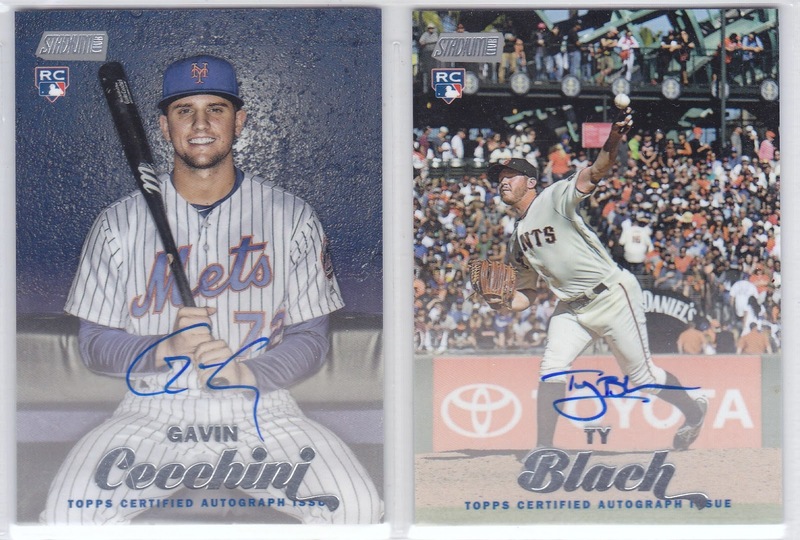 The box provided for this review yielded rookie autographs of Mets infielder Gavin Cecchini and Giants pitcher Ty Blach. For those who are concerned about collation, mysteriously absent were the base cards of Aaron Judge, Yoan Moncada, Kris Bryant, and Mike Trout — a tough group to miss out on when opening an entire box. 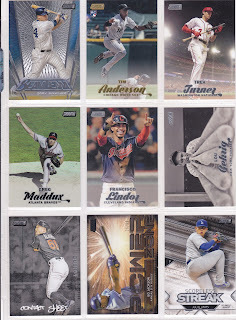 Collation issues aside, Topps Stadium Club brings the action happening on the card to the forefront of the release ahead of the shiny insert of the day. Fans and collectors searching for a product that they can get continued enjoyment from by browsing through their cards will find it in 2017 Topps Stadium Club.